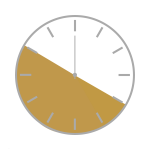 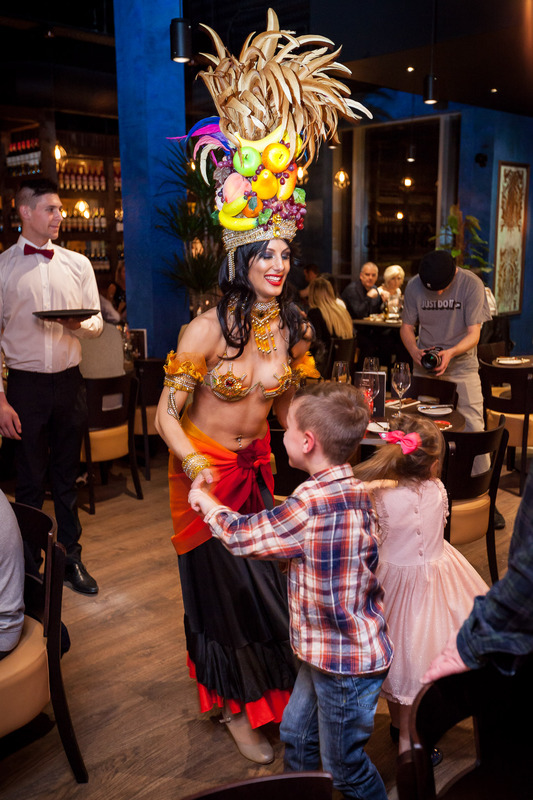 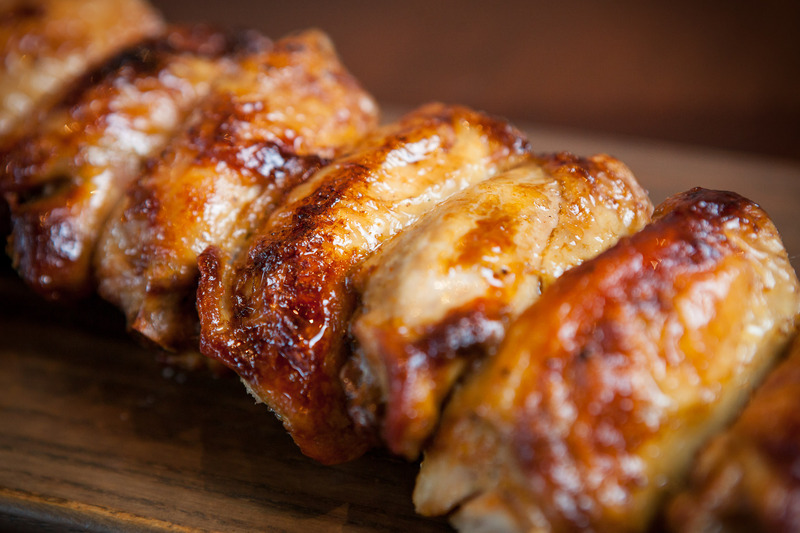 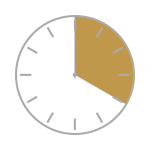 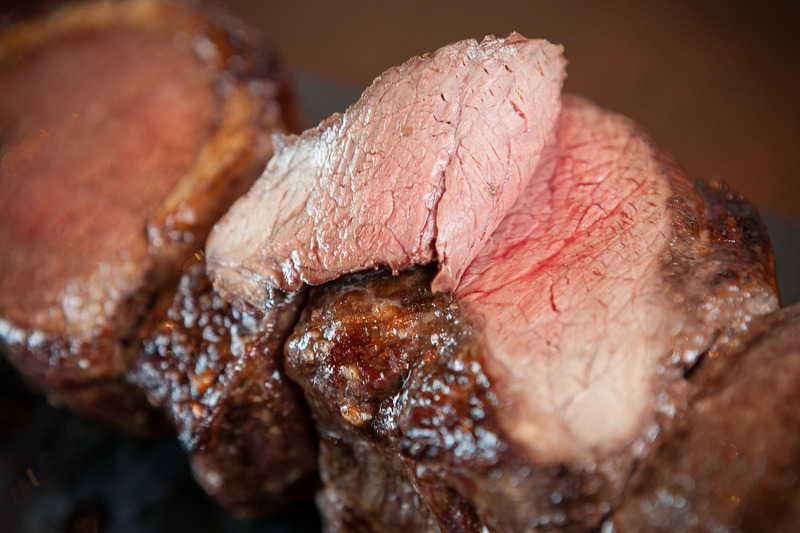 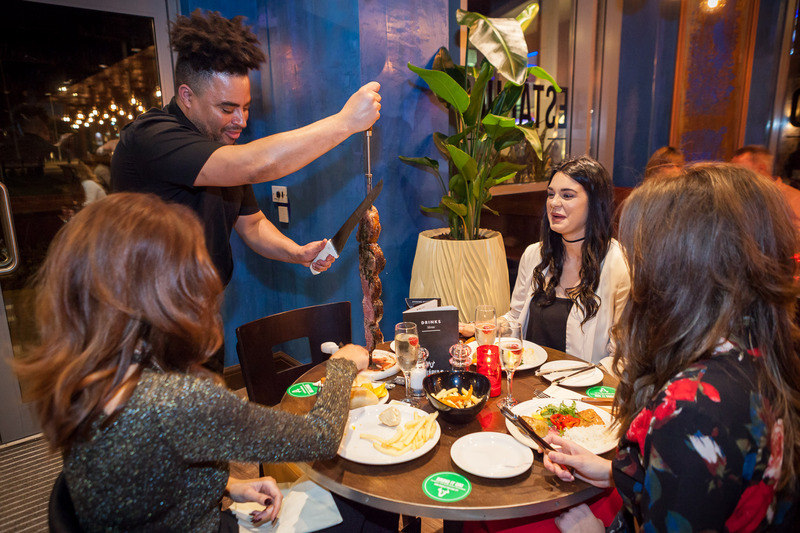 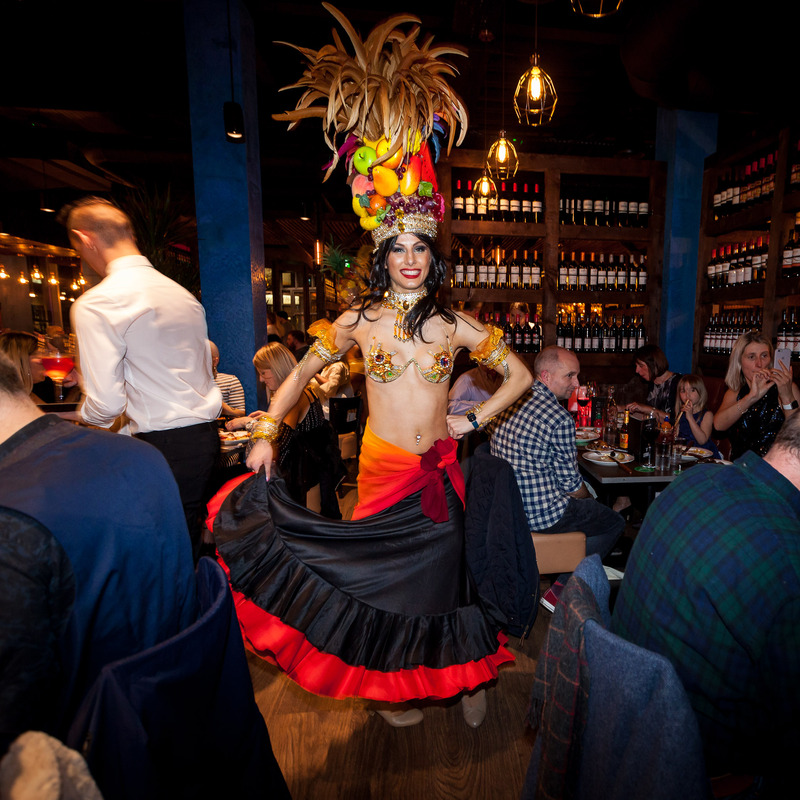 Experience the authentic taste of the Brazilian Rodizio at our restaurant in Harrogate. 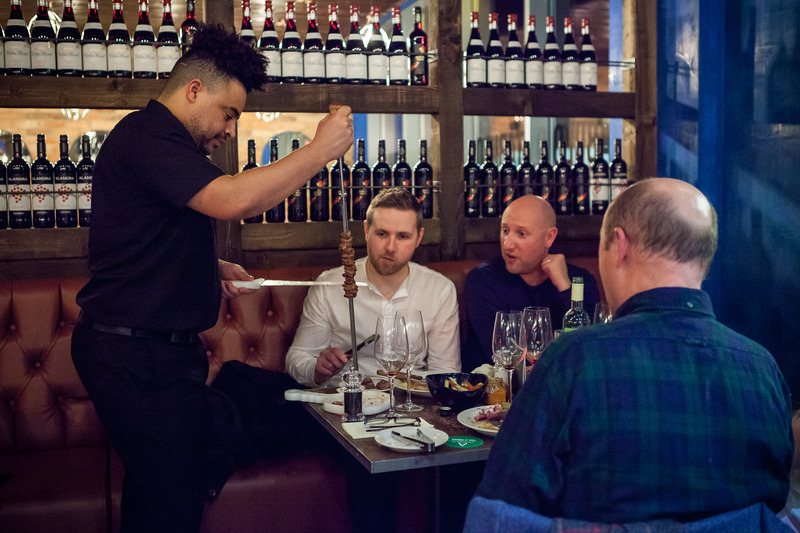 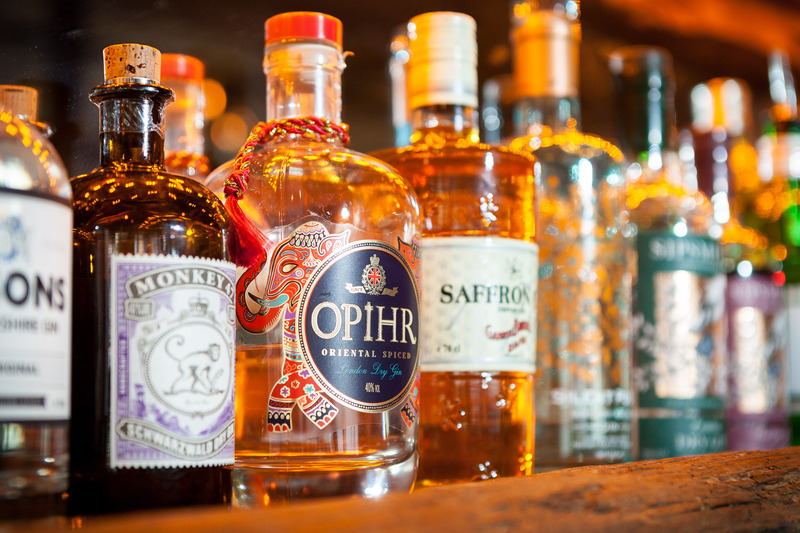 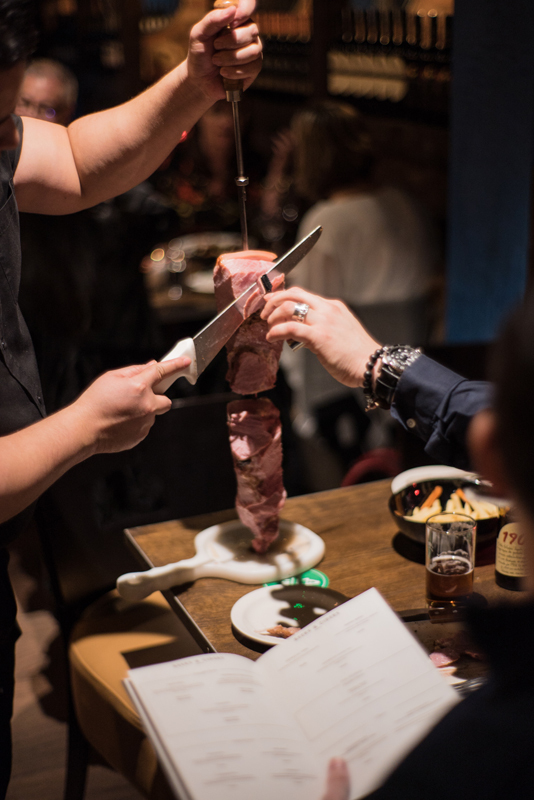 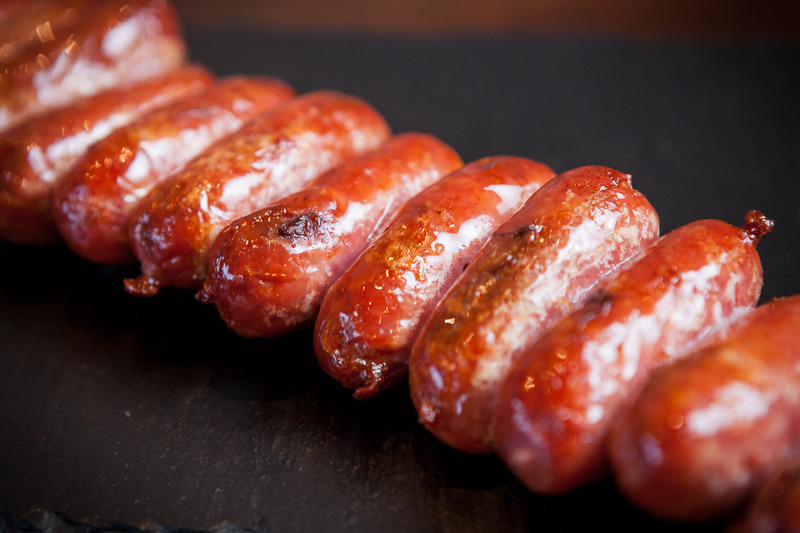 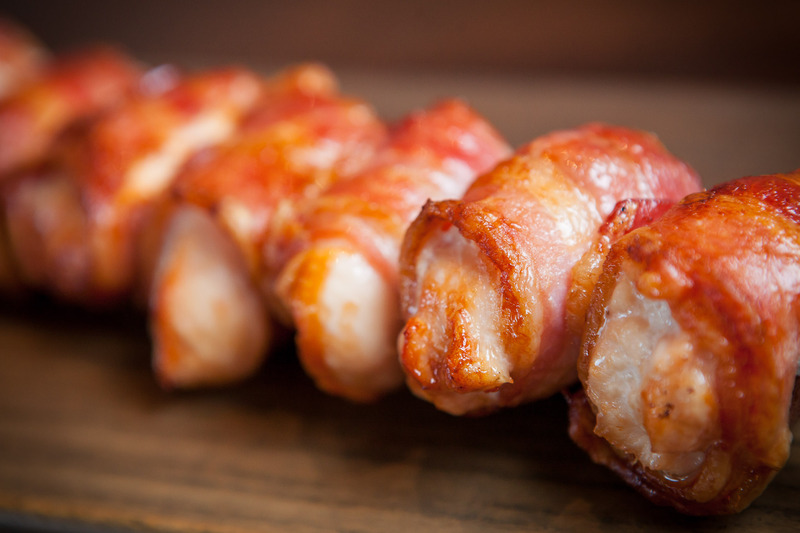 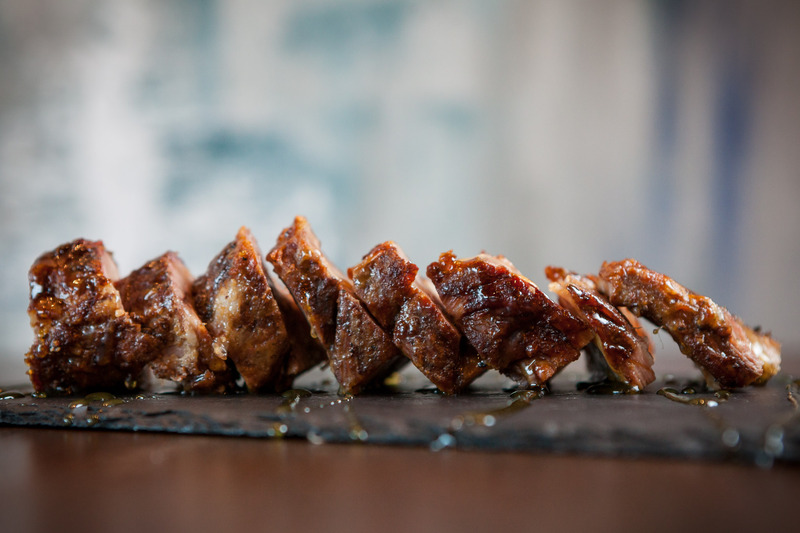 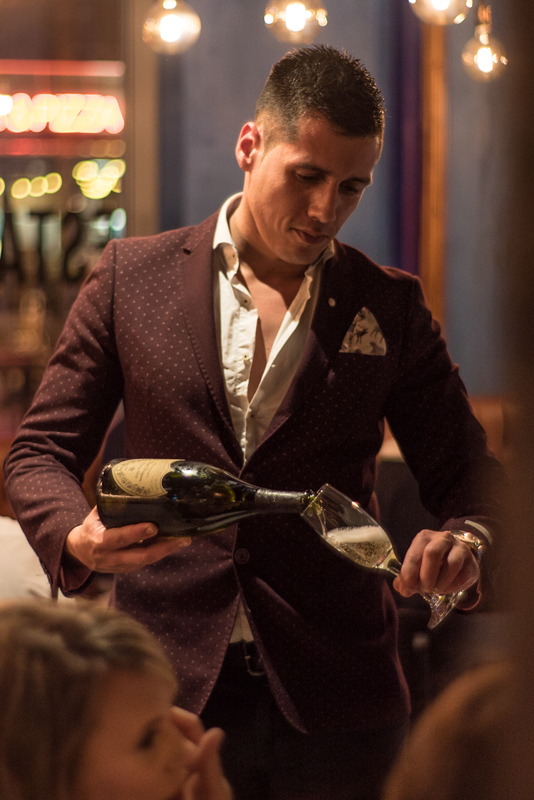 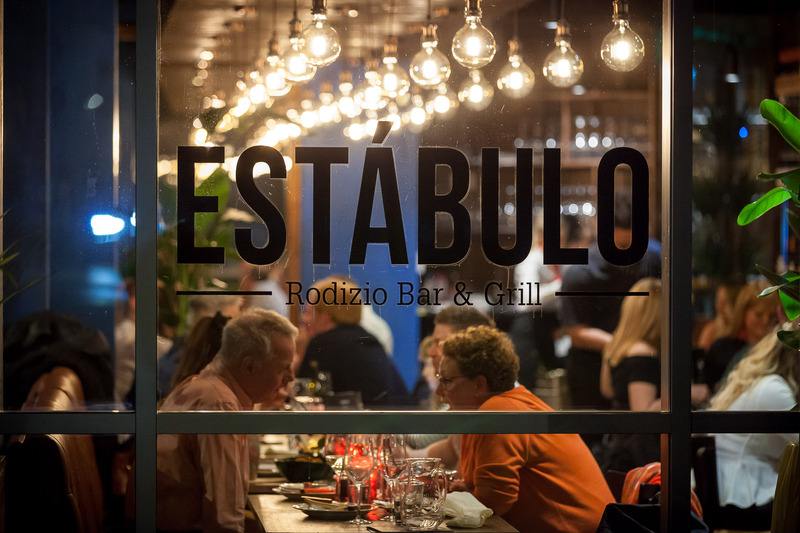 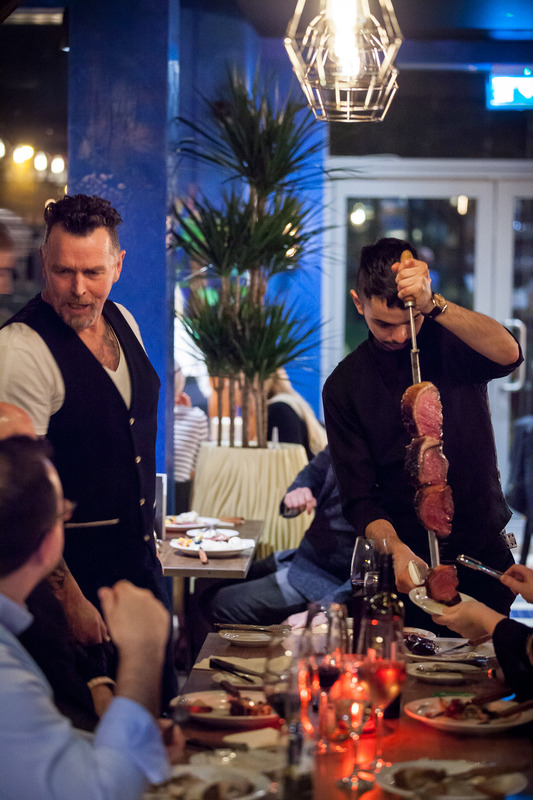 Situated on Albert Street in the stunning historical spa town of Harrogate, Estabulo Rodizio Bar & Grill restaurant Harrogate, celebrates a centuries-old way of cooking. 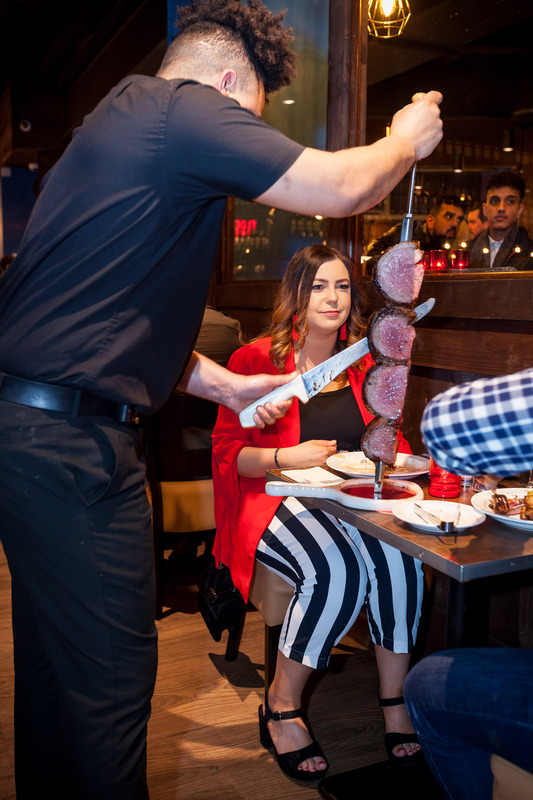 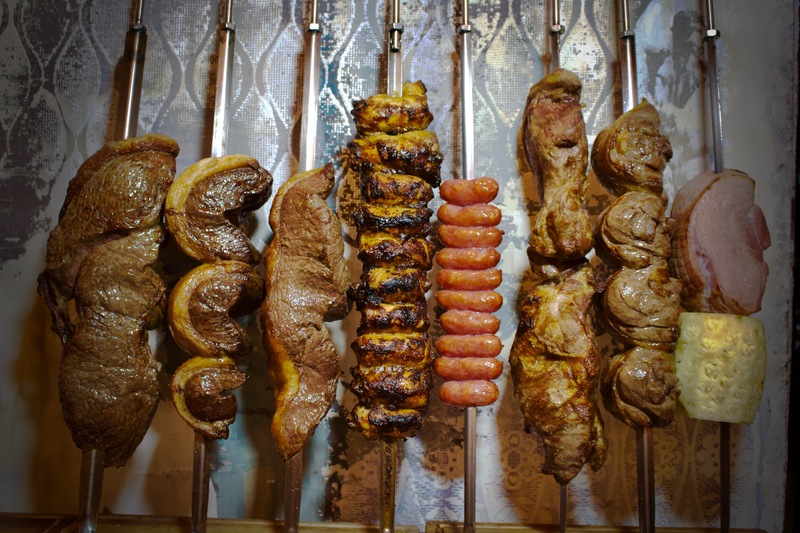 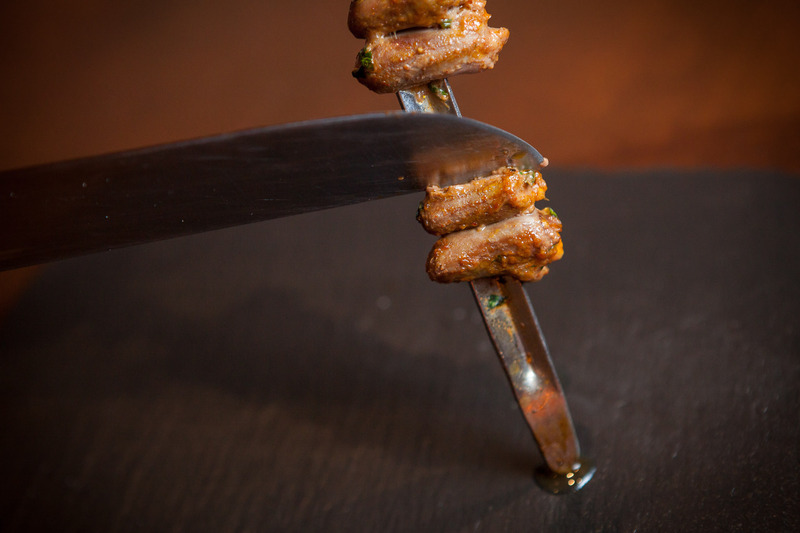 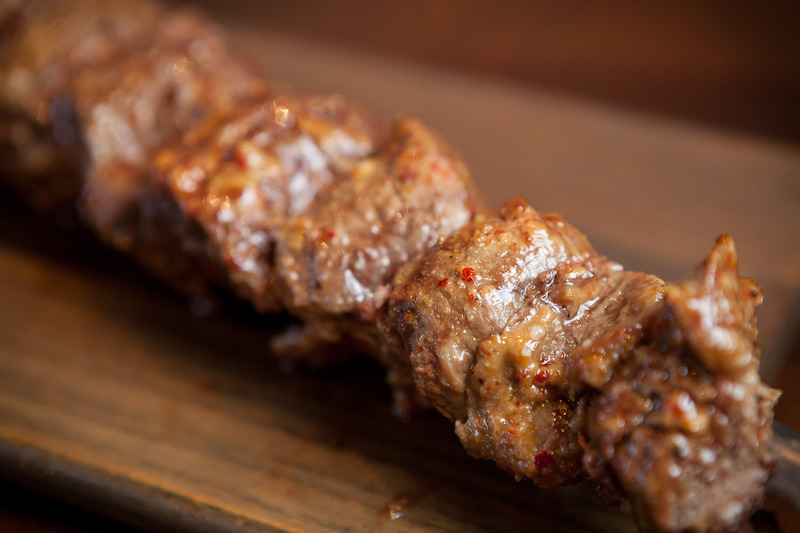 Large skewers of prime cuts of meats are cooked on open flames to your liking and brought right to your table-side. 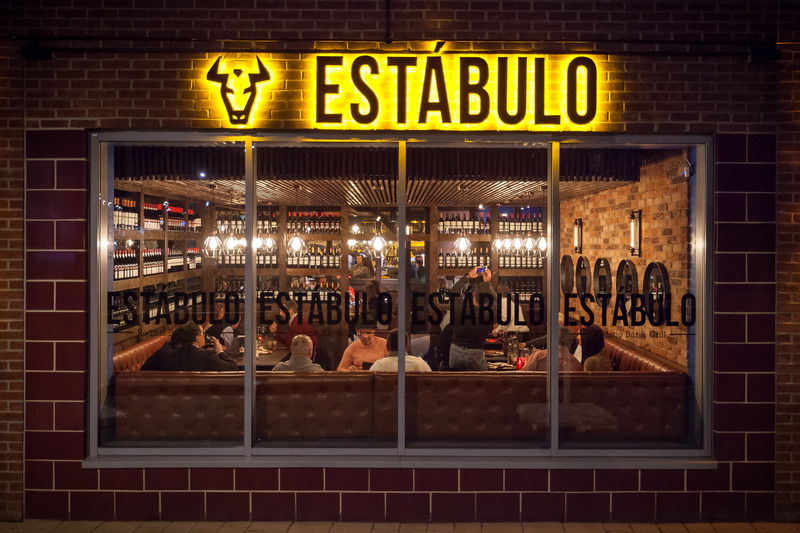 Use our new virtual tour to take a look around Estabulo Rodizio Bar & Grill Harrogate.